Scanning speeds of up to 60 pages/120 images per minute in color, grayscale, and black and white. Users with pressing document capture needs not only require fast scanning speeds to lessen their workloads, but they must also reduce preparation time and increase unattended batch scanning time. 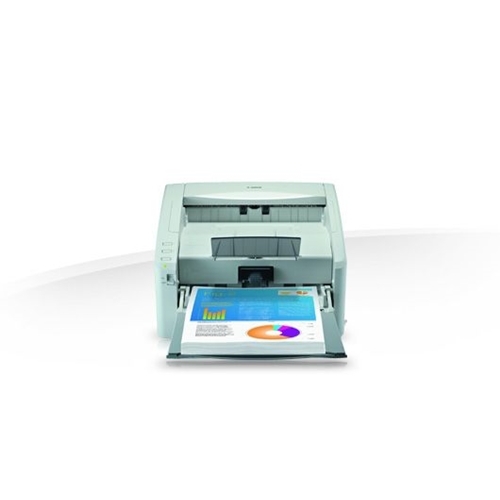 The DR-6010C scanner exercise a diverse set of features to achieve these goals. 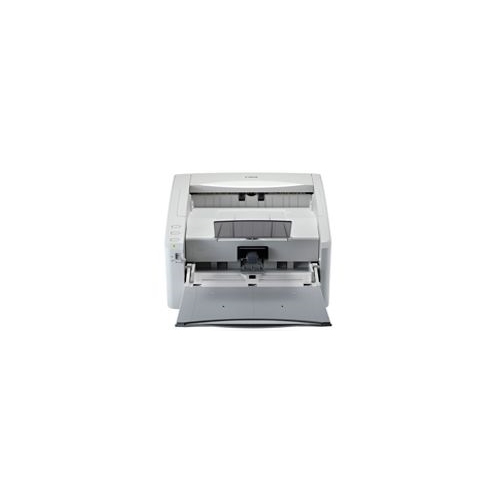 With capabilities such as Ultrasonic Double-Feed Detection, straight paper path, and Long Document Mode, the DR-6010C scanner can reliably accommodate a wide variety of documents, including plastic cards, fragile or thick documents, and documents up to 118" in length. 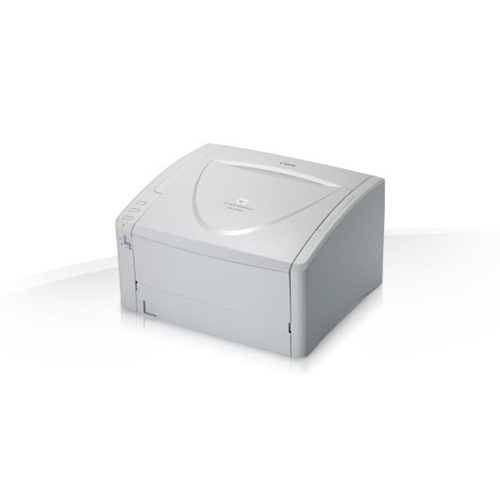 The DR-6010C scanner are a flexible solution for users with varied batch scanning needs. Canon realizes that within business workflows, users are not able to sacrifice scanning quantity for quality. 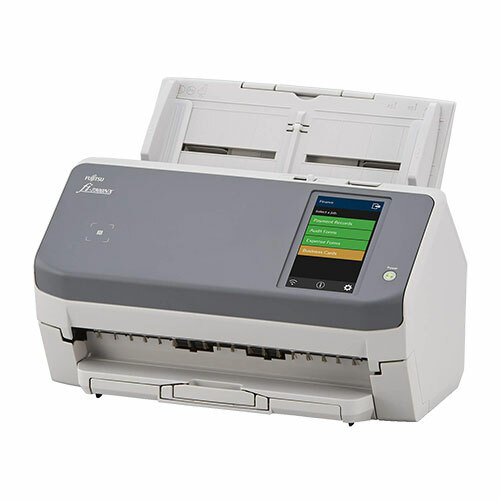 The DR-6010C/4010C scanners concentrate advanced image processing features into a convenient design for precise yet rapid document capture. 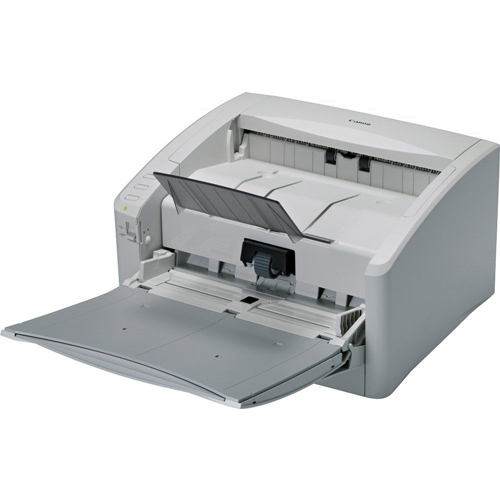 Scanning at resolutions up to 600 dpi, these models use image processing features such as Prevent Bleed-Through and Moire' Reduction as well as sensor Shading Mechanisms to maintain the integrity of scanned documents, without forfeiting scanning speed. Physical dimensions 7.3 x 12.5 x 10.9"
ADF Feeder Paper Size Width. 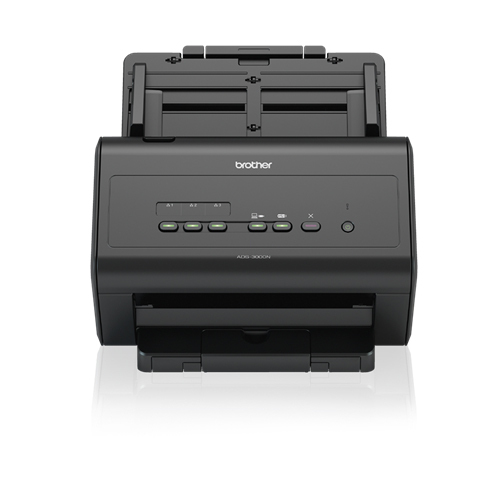 2.1" x 2.8 "
ADF Feeder Paper Size Length 8.6" x 14 "
High Speed: Capable of maintaining the same high scanning speeds in color, grayscale and black and white up to 200 dpi up to 60 ppm and 120 ipm. Suggested Daily Volume: Built to match the volume requirements of decentralized departmental scanning. Advanced Sensor: Employ advanced three line CIS sensors enable prompt transition of hardcopy documents into electronic files. 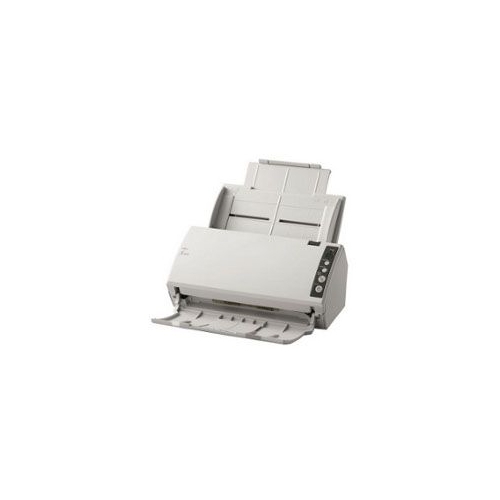 High Flexibility: Capable of reliably handling a wide variety of document sizes, from 2.1 by 2.8 inches up to 8.6 by 14 inches. A Long Document Mode enables scanning of documents up to 39.4 inches in length. Flexible paper feed and output trays enhance reliable scanning of batches of mixed document sizes. Reliable Feeding: Employ Canon's advanced and unique feeding mechanism as well as such features as Ultrasonic Double Feed Detection and Rapid Recovery to ensure smooth and reliable document feeding. Combined with solid body design and heavy-duty feed and eject trays to help minimize downtime and help maintain business continuity. High Image Quality: Employ advanced three line CIS sensors with an automatic dust-free shading calibration mechanism to capture intricate details with up to 600 dpi resolution. Image quality can be further enhanced using such features as Advanced Text Enhancement, Moire Reduction, and Remove Bleed Through. Ease-of-use: User friendly operation through programmable pre-registered Scan-To-Job buttons. 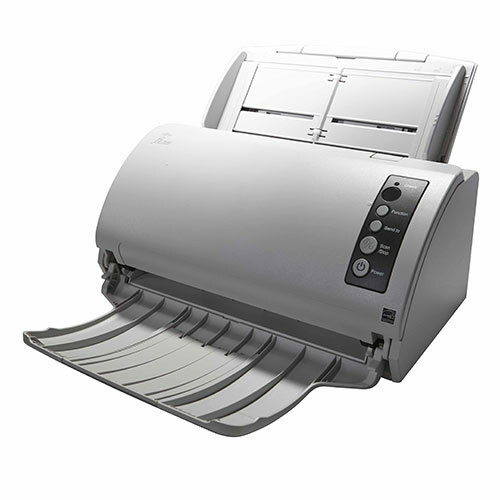 Front Side Operation: Ergonomic design with a U-Turn paper path, that allows a user to conveniently feed and retrieve documents from the front side, and an advanced document feed tray space saving design, that employs the front cover as document feed tray when open.